Daniel Phillips travelled with the Rafa Nadal Academy coaches and team to compete at the Grade 1 Tennis Europe Yellow Bowl Tennis Championships in Telde, Gran Canaria, Spain. Phillips has made it through the 3 Qualifying Rounds and will take his place in the 64 Main Draw. 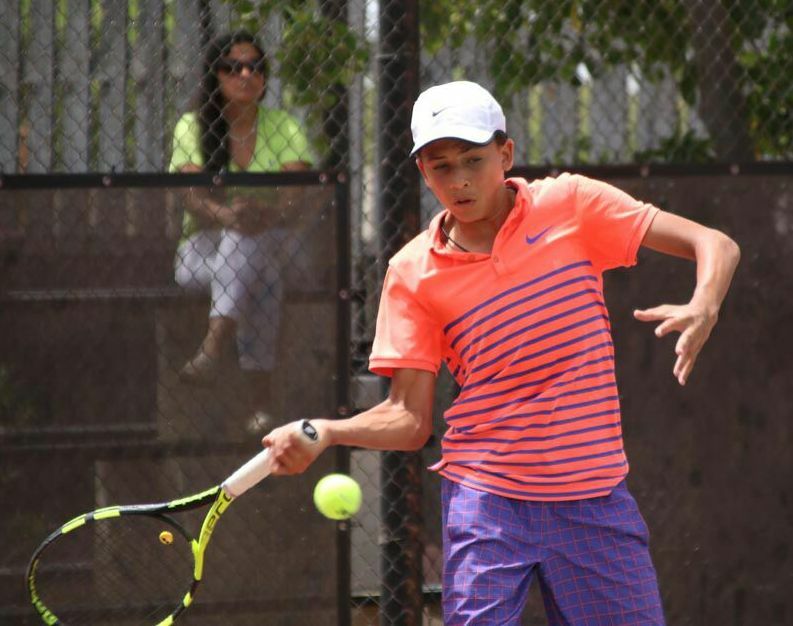 Coach Sam Maybury said, “Phillips’ focus has grown with this summer’s ITF COTECC results, which is translating to a greater level of commitment at the academy holistically. Phillips has raised his GPA, his fitness and his match play. Phillips playing in the Tennis Europe Level 1 Boy’s 14 Singles Qualifying Round First Round match defeated Alfredo Aparicio Eszlinger from Spain in straight sets 6-1, 6-0, in his Second Round match Phillips defeated Dennis Andre Dutine from Germany who was the number 4 seed in the Qualifiers in straight sets 7-5, 7-6. Phillips would take on Jonathan Harwood from Great Britain in the Final Qualifying Round, Phillips would defeat Harwood in straight sets 6-1, 6-2. Maybury continued, “Phillips is participating for his third year in the Tennis Europe Group 1 Gran Canaria Yellow Bowl Tennis Championships.